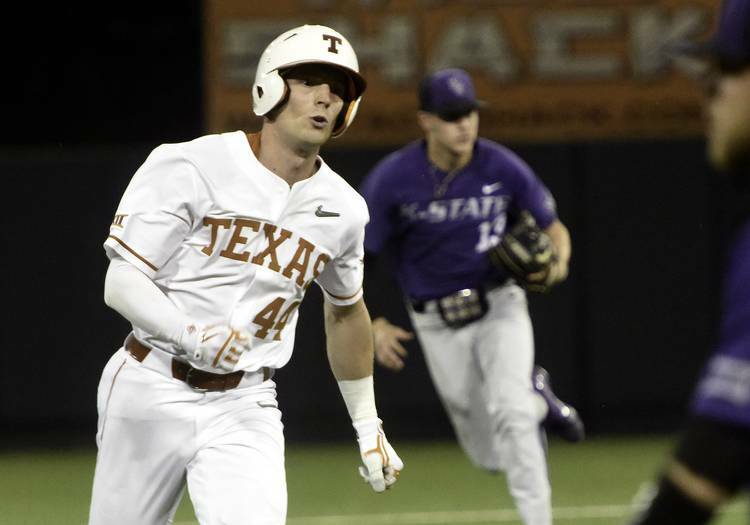 Kansas State took an early lead and then held off several comeback attempts by Texas in a 6-4 win at UFCU Disch-Falk Field on Friday night. The win was Kansas State’s first in Austin since the 2013 season. 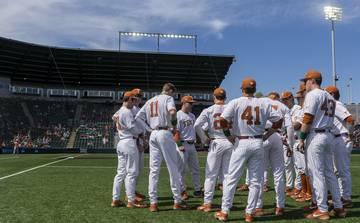 Texas had been the top-billed team from the Big 12 in this week’s D1Baseball poll. 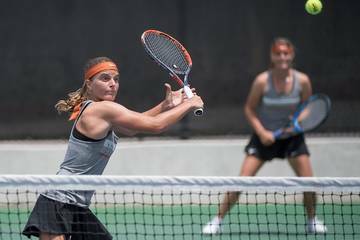 The 14th-ranked Longhorns, though, dropped to 4-5 in conference play with the loss. Kansas State jumped on Texas early and scored two runs in its first at-bat. The first hit of the game for Texas — Masen Hibbeler’s third-inning single — cut UT’s deficit in half. Three innings later, Kansas State catcher Chris Ceballos’ two-run shot gave the Wildcats a 4-1 advantage. Kansas State called for reliever Mitch Zubradt in the sixth inning. 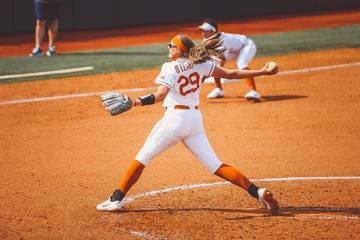 A senior right-hander, Zubradt had arrived in Austin with a spotless ERA and 22 strikeouts. He had allowed two hits and four walks over 16 2/3 innings. Texas opened the inning with Hibbeler’s second single of the evening and Austin Todd’s RBI double. After a walk to Zach Zubia and a failed bunt that was caught by Ceballos, Tate Shaw chased Zubradt with a run-scoring single. Eric Torres, however, retired the next two batters to get out of the jam. One of those outs was given to Kansas State after Eric Kennedy moved two teammates into scoring position with a bunt. Michael McCann, who entered the game with a .198 batting average, then flew out to right field. 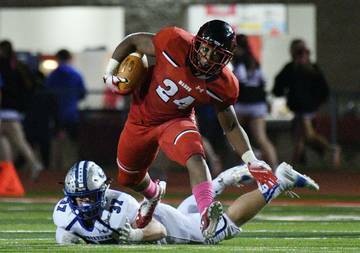 UT’s decision to have Kennedy bunt was a curious call. Kennedy leads UT in batting average, but he had injured his shoulder during an outfield collision this past weekend at Baylor. After the game, Pierce said that Kennedy “can’t swing.” Kennedy had pinch-run for designated hitter Peter Geib an inning earlier, but Pierce opted to not hit for him because he thought the speedy freshman could beat out a throw on a bunt. Kansas State added two more runs to its lead over the next two innings. 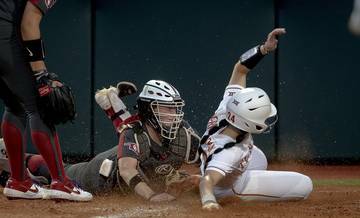 Texas scored once in the eighth inning, but three straight batters stranded Zubia at second base. The Longhorns were retired in order during the final frame. 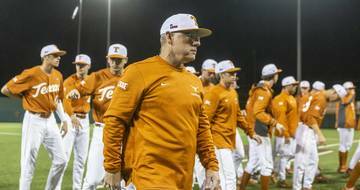 Facing a pitching staff that had compiled a Big 12-worst 5.52 ERA, Texas only collected five hits. The Longhorns left six runners on base. Texas sophomore Bryce Elder was tagged with the loss on Friday. Over 6 2/3 innings and 87 pitches, Elder allowed five runs on eight hits. He struck out three Wildcats and walked two batters. Over the first seven starts of his season, Elder was twice named the Big 12’s pitcher of the week. He, however, has allowed five earned runs in each of the past two weeks. Following his last two outings against Baylor and Kansas State, Elder has seen his ERA rise from 1.70 to 2.93. Around the bases: Kansas State’s Will Brennan started in center field but took the mound in the eighth inning. He picked up his second-career save after retiring the six batters he faced. 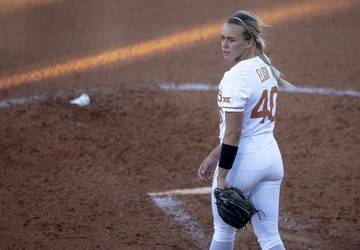 … Normally UT’s designated hitter, Zubia started at first base for the second time this season. … Texas reliever Kamron Fields struck out three of the four Wildcats he encountered. 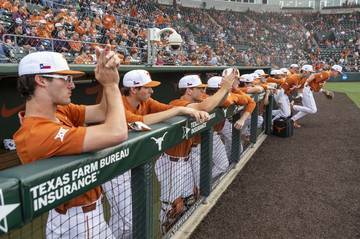 … This year, Texas is 1-3 in the opening games of its conference series.